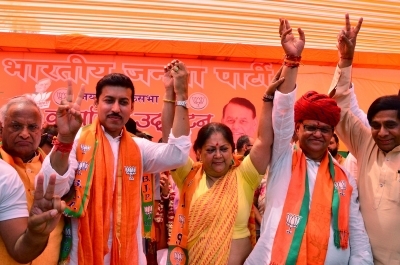 Jaipur, April 15 (IANS) Former Rajasthan Chief Minister Vasundhara Raje on Monday hit out at the Congress, alleging that it had done "injustice" to the people for decades but now during the elections, has started talking of "Nyay (justice)". 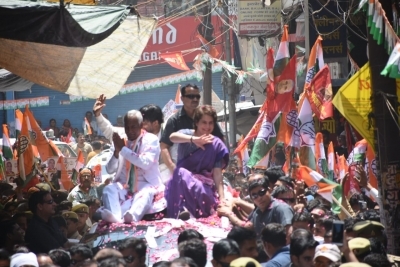 Addressing a gathering here before the filing of nomination papers by BJP's Jaipur candidate and sitting MP Ramcharan Bohra, she said that those who ruled the nation for 55 years and spoke of eradicating poverty failed in their promises and hence poverty could not be eliminated from India. Hitting out at the present Ashok Gehlot-led party government, Raje accused it of failing to give full loan waiver to farmers while the unemployed could not get their allowance as promised. 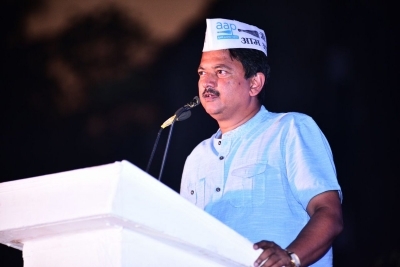 Surprisingly, their party continues speaking of Nyay," she said at a jibe at the Congress' poll promise of a minimum income support scheme, which aims to provide Rs 72,000 annually to 20 per cent of the poorest families. Raje also said that this Lok Sabha election is not a normal election but "stands synonymous for soldiers' respect and national security". "Prime Minister Narendra Modi helped in eradicating corruption from India and hence we need to ensure that we help him come as PM again," she added. 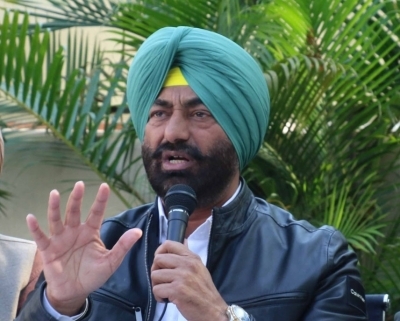 BJP state President Madan Lal Saini, who was also present, accused Congress of trying to "throttle democracy" during the Emergency (1975-77) and "torturing" various sections of people.